Even our smartphones can't download the app fast as MS Dhoni does the stumping. When MS Dhoni is on the field, there are a lot of chances to see real action more than your PUBG game (hmm, ya, maybe). 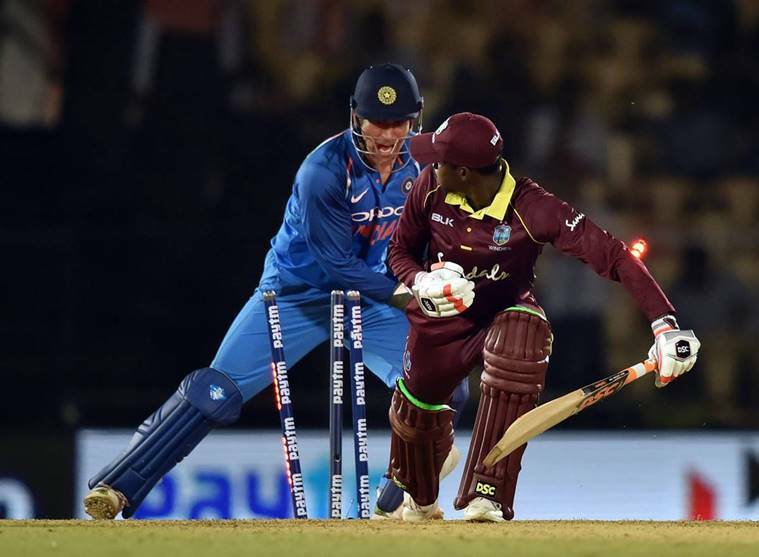 One magical moment which we saw in the yesterday's match was when he stumped West Indies batsman Keemo Paul in less than 0.08 seconds. Yes, 0.08 seconds, can you beat that? 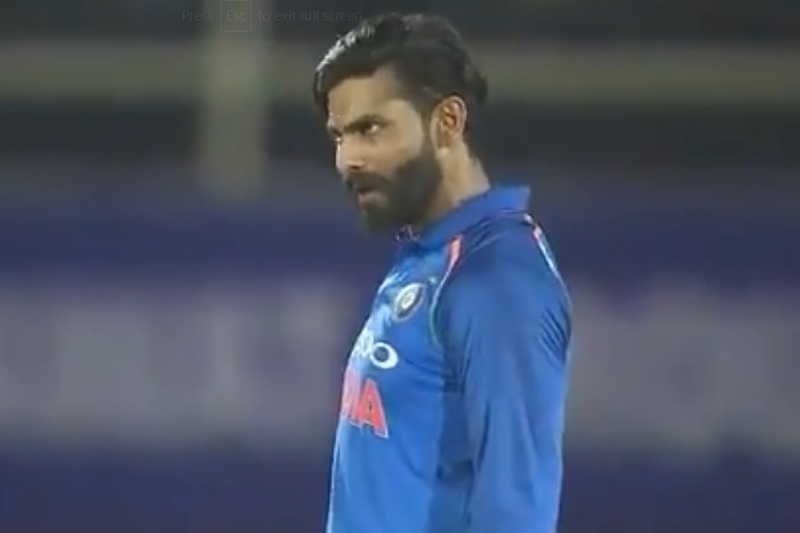 This is how Ravindra Jadeja reacted and maybe Keemo Paul too because he was in front of the wicket and he would have definitely felt the speed of Dhoni's hand like a Zuuuuup. Coming back to Jadeja, his reaction was priceless and was equally the same as we had at our home "Out hai kya??" 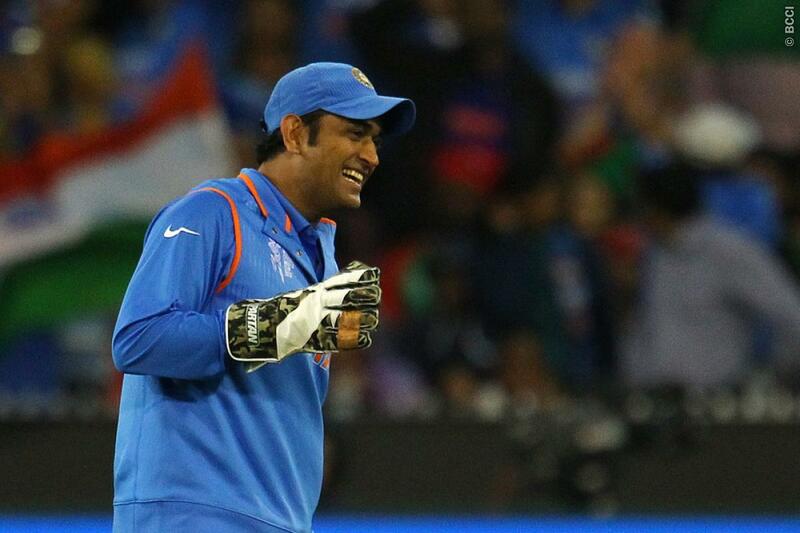 When Ravindra Jadeja asked him whether it was out or not, and Dhoni with his calm smile answered his question. 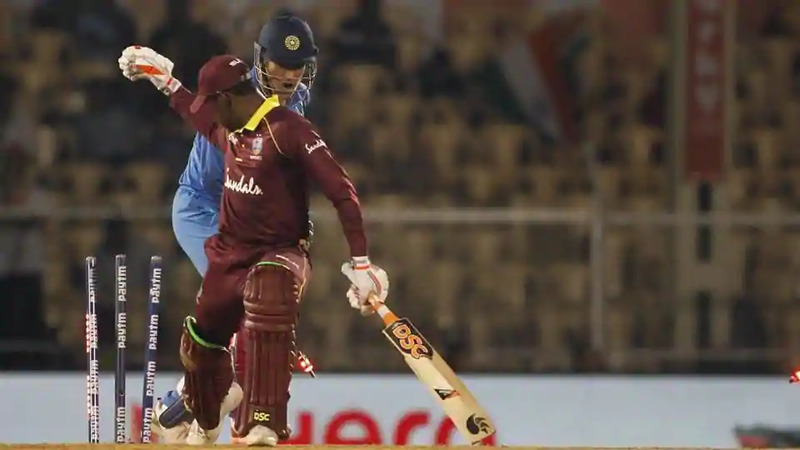 MS Dhoni took exactly 0.08 seconds to stump Keemo Paul in the ODI between the India and West Indies, he even broke his own previous world record. And we should say it's MS Dhoni Vs MS Dhoni! because no one can break his records but he can!